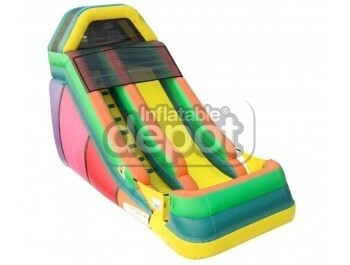 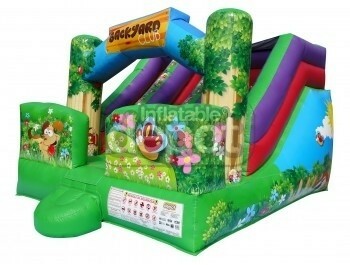 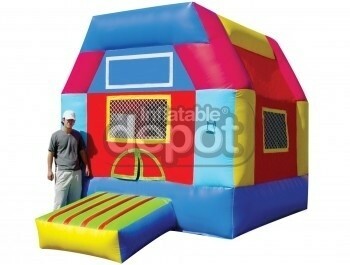 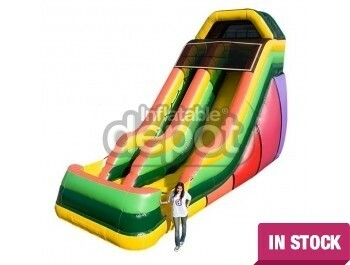 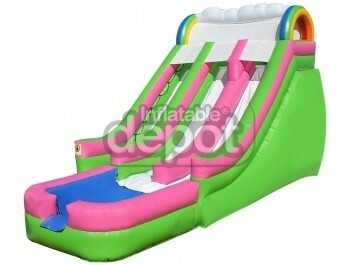 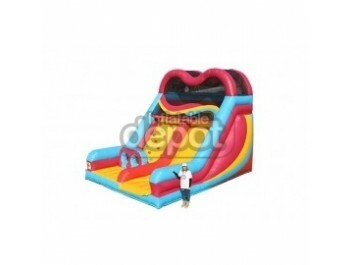 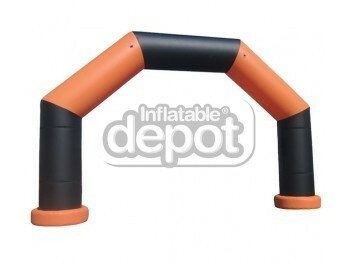 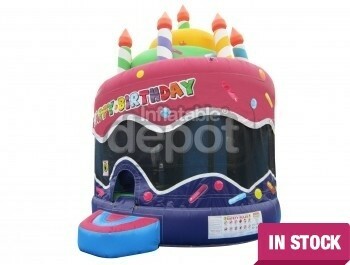 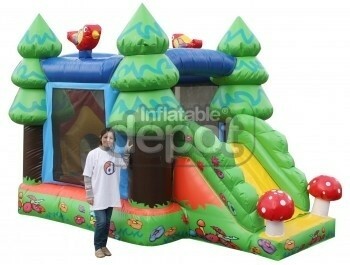 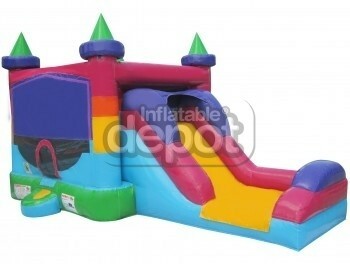 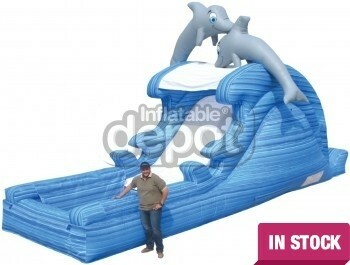 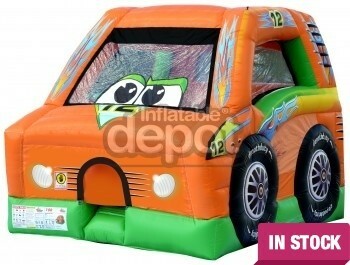 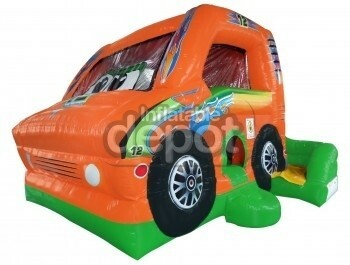 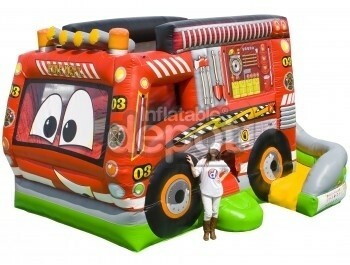 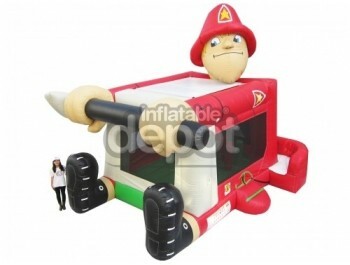 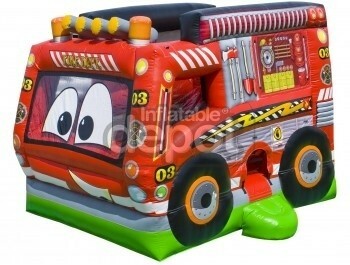 This collection is intended to service every need in the inflatable party rental industry. 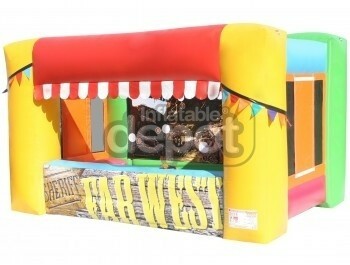 You can find affordable options with unique and colorful themes. 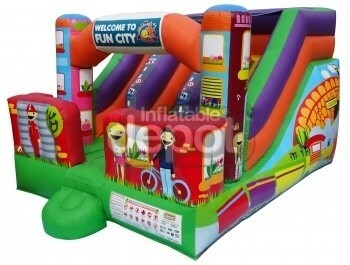 Units on this category are smaller and lighter than our signature inflatables, but they are as effective when it comes down to fun, pure playability and creative designs. 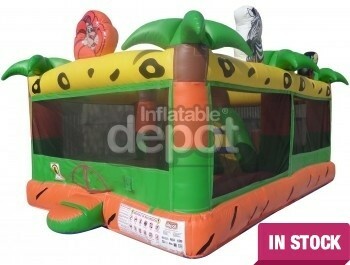 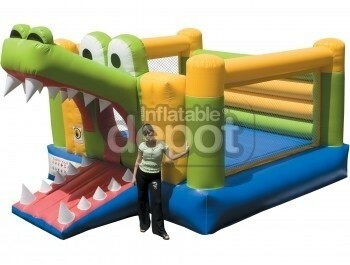 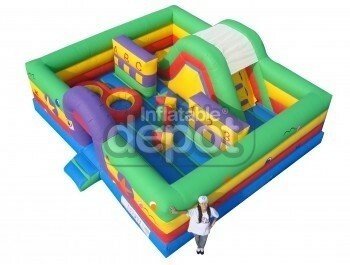 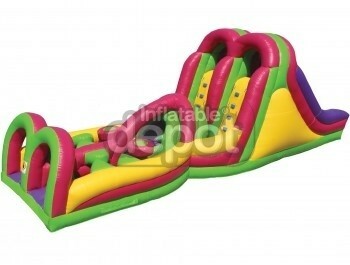 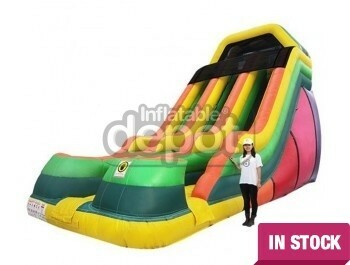 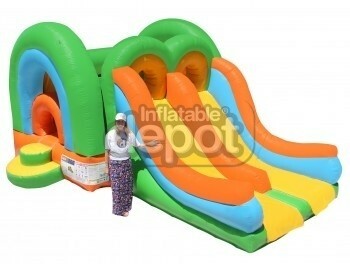 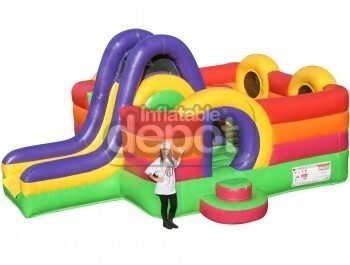 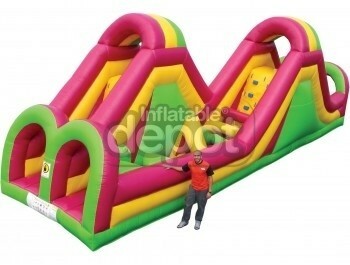 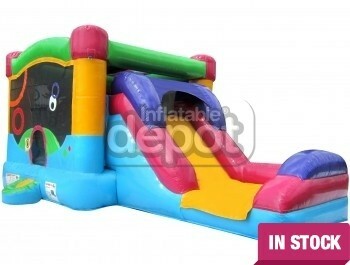 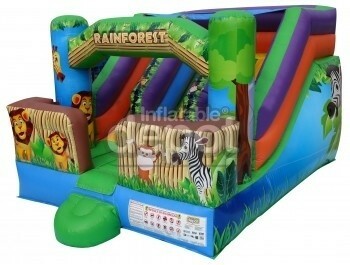 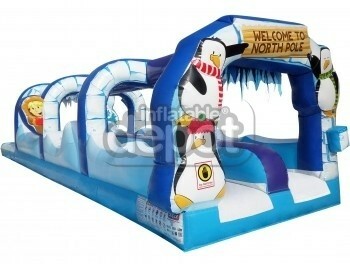 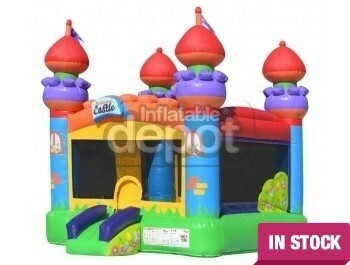 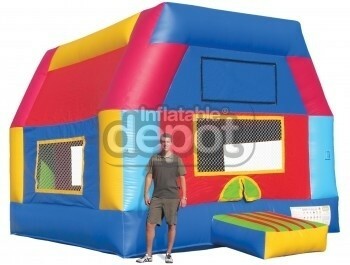 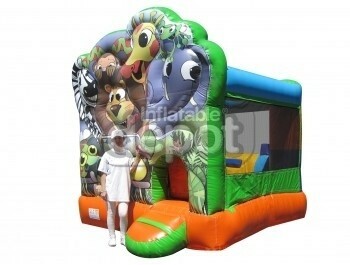 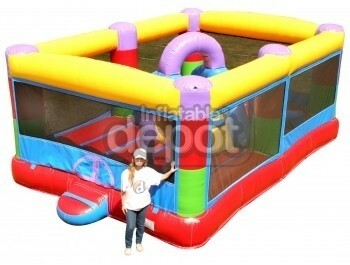 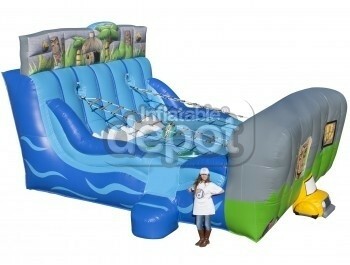 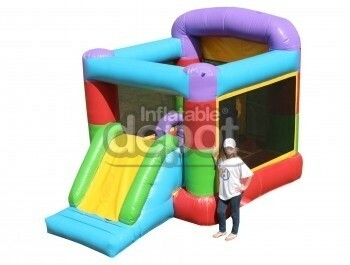 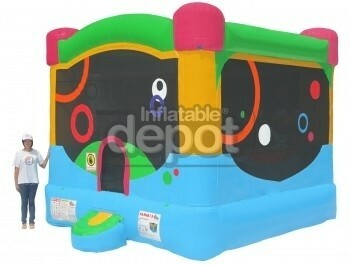 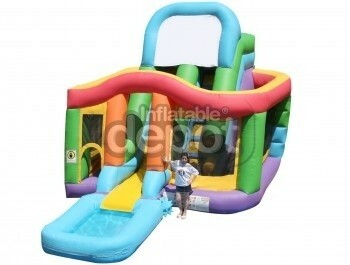 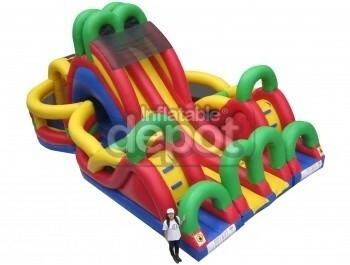 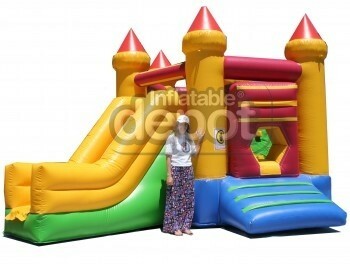 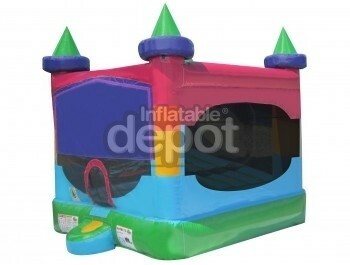 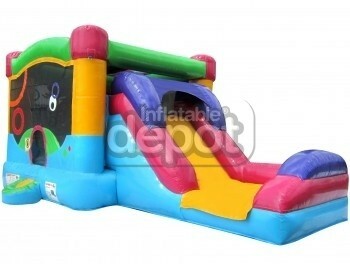 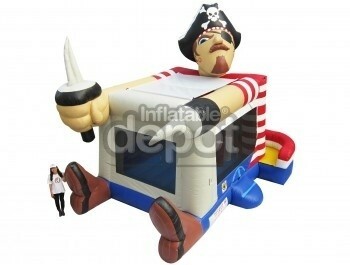 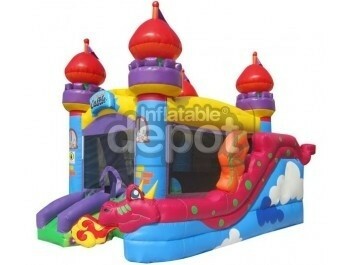 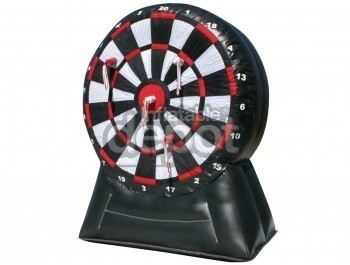 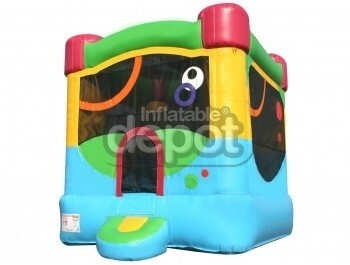 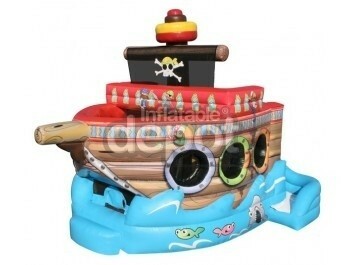 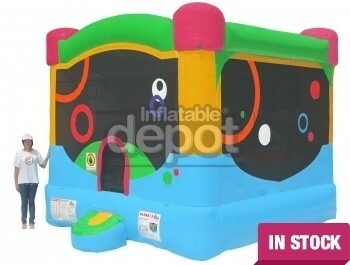 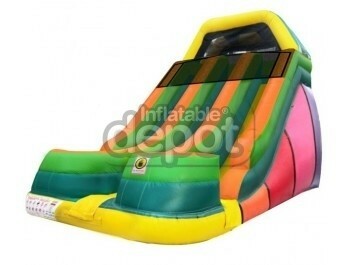 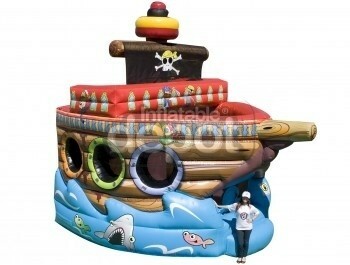 Check out the selection below to attend all your inflatable party rental needs. 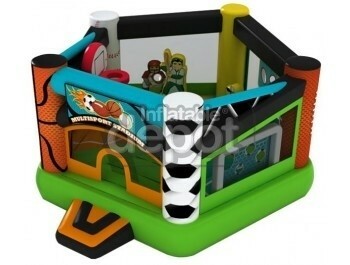 418 Multisport Bouncer is a complete 4 in 1 sporting arena testing our young athletes in their ability to score the game winning soccer goal, develop an amazing slam dunk on the basketball hoop, throw their best fast ball past the league leading batters and to throw touchdowns over the biggest and badist defensive players on the field.